Sambro is a rural fishing community on the Chebucto Peninsula in the Halifax Regional Municipality, in Nova Scotia, Canada. 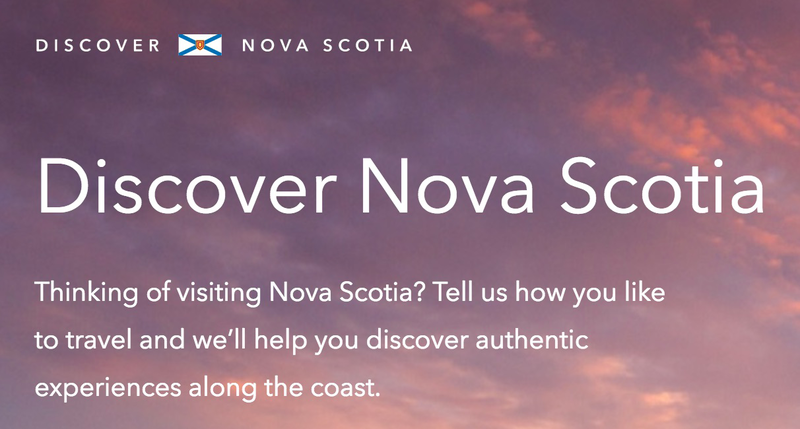 Located on the Atlantic Ocean at the head of Sambro Harbour, the community is immediately west of the entrance to Halifax Harbour. Sambro is located at the end of Route 306. 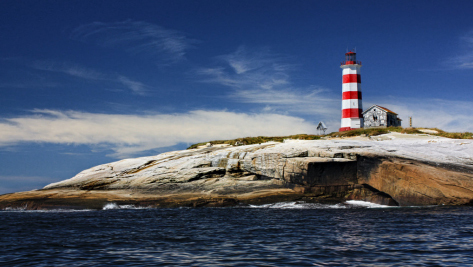 Sambro Island is located within the community southeast of the harbour and is home to the Sambro Island Lighthouse, the oldest operational lighthouse in the Americas (since 1758). It stands 62 feet on the top of the rocky island. The original lens from the lighthouse is on display at the Maritime Museum of the Atlantic in Halifax. Three years after the founding of Halifax in 1752, 26 families settled and worked on Sambro Island after Governor Edward Cornwallis saw the need to populate the area with British settlers to prevent a French attack by sea. 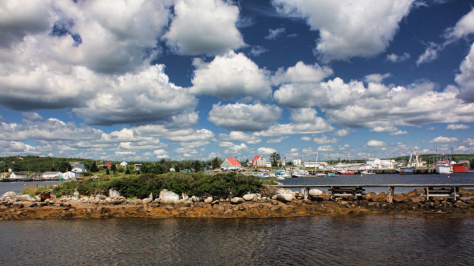 The community has evolved into a fishing and tourist community over the centuries, although many residents currently commute into Halifax for employment. Crystal Crescent Beach Provincial Park is situated in Sambro Creek. 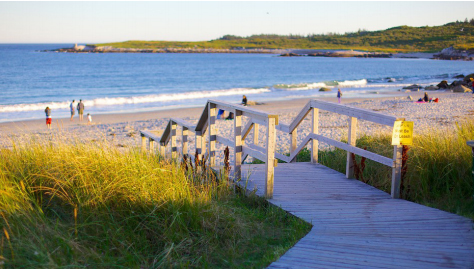 Crystal Crescent Beach is a stretch of three white sandy beaches backing onto Nova Scotia Province parkland. This secluded stretch of sand offers a range of attractions for active visitors and residents and a crystal blue-green ocean vista for those who prefer relaxing on the shore. Stroll along boardwalks on two of the beaches and hop over the rocks to the third. From the beach you can join a scenic and meandering hiking trail along the coastline. Pack some snacks and follow the trail all the way to Pennant Point, 6 miles (10 kilometers) away. Complete the full 8 mile (13 kilometer) trek that loops along the coast and features some diverse hiking terrain over beaches, boardwalks, stairs and rocks. Be sure to bring your own water, as this hike requires a full day.